Back to school shopping – a day dedicated to running from place to place. Loaded down with all the bags containing back to school supplies, backpacks, new clothes, and shoes. Then going home so the kids could organize their supplies and show off all the new goodies we had just bought! I did it when I was little and we’ve done it with our boys every year they were in school. 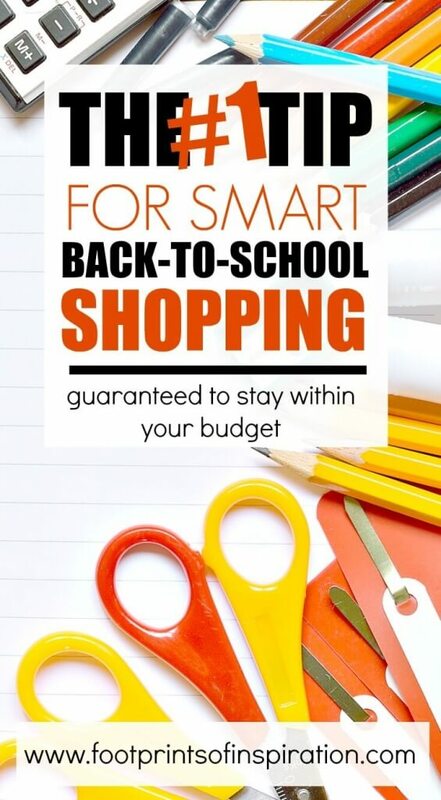 It can definitely wreak havoc on the budget – those school supplies are so darn expensive and it all adds up quickly! We would have “discussions” in the store about what supplies were actually necessary and did we really need to spend that ridiculous amount on those huge folders, expensive mechanical pencils, oh and don’t even get me started on the cost of backpacks…..and then one day a friend told me what she did. It’s the #1 tip for smart back-to-school shopping. After that, our yearly shopping day changed! No longer did we have arguments about how expensive those particular supplies were when we could get an off brand for cheaper. No more having to purchase all those supplies and then not have much left to buy clothes. I finally put it into my kid’s hands. I gave them control of the money! Say what?! That’s crazy talk! Well, let me explain…. We’ve always set aside one full day for our back-to-school shopping. But here is where the change came in – we set out early and hit the bank first. I pulled out the cash that we had budgeted for everything…school supplies, clothes, shoes, and backpacks. Once we got done at the bank, I’d turn around and hand it all to them. 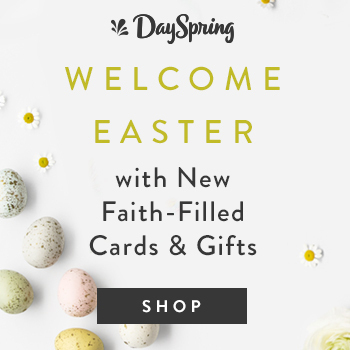 You can probably imagine how excited they were to see the stack of cash and it made a far bigger impact on them when they saw the cash in their hands as opposed to having me use the debit card for everything! No longer was I telling them that they didn’t need those expensive pencils. They were figuring it out for themselves! When it was time to buy new notebooks, they remembered they had some from the previous year that were barely used. “Let’s use some of what we have so we can save more money for clothes,” I heard my oldest tell my youngest! By George, they were getting it! After purchasing supplies, we’d divide the remainder of the money in half and head to their favorite mall. They each had their own wallet full of cash to buy their clothes, shoes, and backpacks. Here’s what they learned at the mall. They learned not to buy the first thing they saw! Instead, we went from store to store, looking for the best deals and they learned how best to stretch their money. They didn’t have to have the most expensive backpack and in fact, even went a couple years without getting a new one, which gave them more money for clothe s and shoes! We would take a mid-day break for lunch (on me, not on their dime) and discuss their favorite outfits. This gave them time to think about what they’d really like, and what they could live without. Our school shopping day became one we all looked forward to at our house. There was no more fussing about what they didn’t need. I gave them all the power to make their own choices and it was incredible watching them learn how to get the most for the money they had. And the best part of all? I got to spend an entire day with my boys while teaching them a little something about life. So tell me what you think. Couldn’t this change the way you shop for school? Perhaps you have your own smart back-to-school shopping tip or tradition that you’d like to share. Be sure to comment below and tell us all about it! Thanks for stopping by today! Be sure to sign-up for our newsletter below so you don’t miss out on a single post. Until next time, my friend….